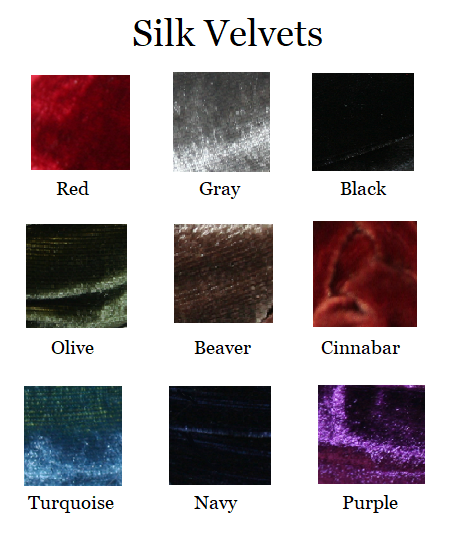 Silk velvet twisted over soft silk charmeuse on a 1" French headband for ultimate comfort. The texture of the velvet helps hold the headband securely in place and the twists give a bit of 'height' to your hair. Classic and Elegant. Shown here in beaver.